Xiaomi has launched its new budget, lightweight laptop, the 12.5-inch Mi Notebook Air. The laptop manages to be lighter than the 12-inch MacBook Air and comes with a sub-US$600 price tag. Update: We've confirmed that the 12.5-inch MacBook Air features an i5-7Y54 processor, not the i5-7200U as initially guessed. 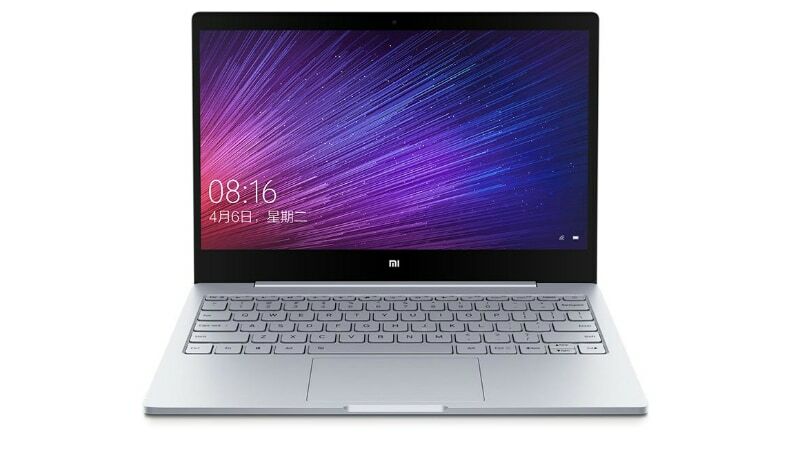 Xiaomi has announced the launch of its new laptop, the Mi Notebook Air 12.5-inch. The Mi Notebook Air is positioned below the company’s Notebook Pro line, and this 12.5-inch model is an extra step beneath the 13.3-inch model. The 12.5-inch Notebook Air features a 12.5-inch 1080p display. Bezels are present but at just 5.71mm, there isn’t much to complain about. Under the hood is what is likely an i5-7200U. The seventh-gen Core i5 processor is an upgrade on the Core M3-7Y30 on the previous 12.5-inch model. The 13.3-inch model ships with the 8th-gen Core i5 but is also more expensive. 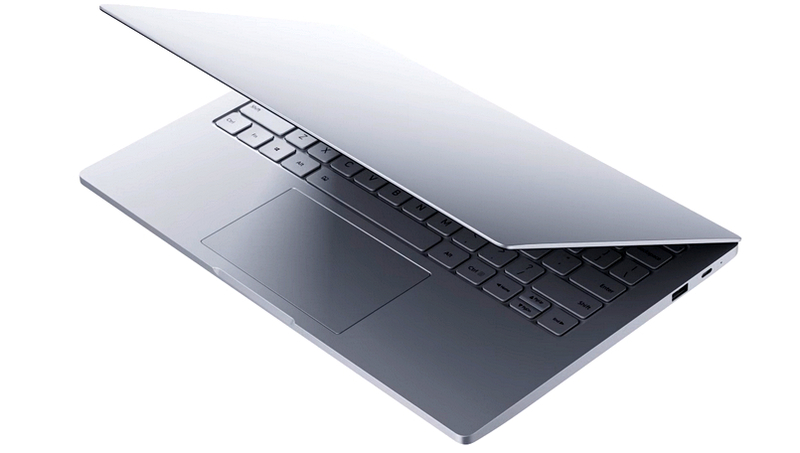 Sadly, like its predecessor, the new 12.5-inch Air is only equipped with 4 GB of RAM. Quite inadequate these days, we'd say. There’s a 256 GB SSD, though, which is the same as on the previous model. Form is where the 12.5-inch Notebook Air shines. According to Xiaomi, the laptop is just 12.9mm thick, about 0.5 inches—although that is likely only at its thinnest point. It also weighs in at a paltry 1.07 kg, or about 2.35 lbs. For some perspective, the 13.3-inch MacBook Air is 0.61 inches thick and weighs 2.75 lbs. Xiaomi claims the laptop’s battery offers a runtime of 11.5 hours but fails to give the exact battery capacity specs. The Notebook Air 12.5-inch has currently only launched in China and has a price tag of CNY 3,999, which translates into US$580. Not nearly as expensive as a similar MacBook but not exactly the best bang for your buck either.